I am primarily interested in what is required to form good judgments. This has led to exploring the nature and limits of expertise, the possibility of moral and political expertise, clinical ethics, clinical judgment, epistemic justification and responsibility, how popular culture engages with philosophical ideas, and critical thinking. 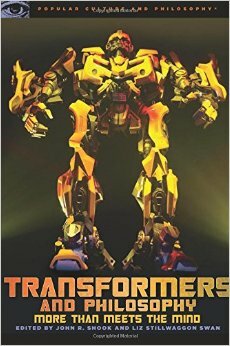 ​​On Good Authority: The Nature and Limits of Expertise (under contract with Bloomsbury). 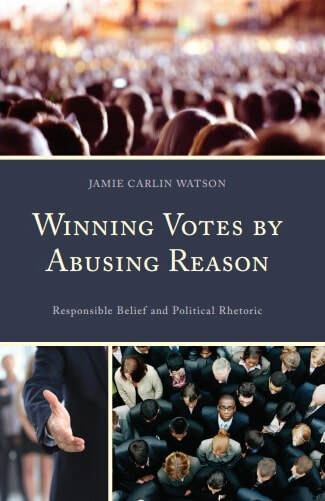 Winning Votes by Abusing Reason: Epistemic Responsibility and Political Rhetoric (Lexington Books, 2017). What’s Good on TV? 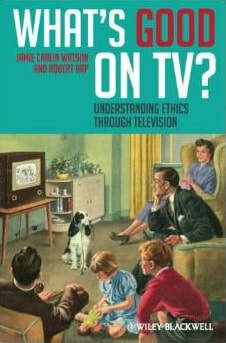 : Learning Ethics Through Television (Malden, MA: Wiley-Blackwell, October 2011), with Robert Arp. 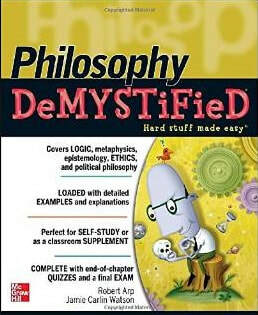 Philosophy DeMYSTiFied (Boston: McGraw-Hill Professional, June 2011), with Robert Arp. 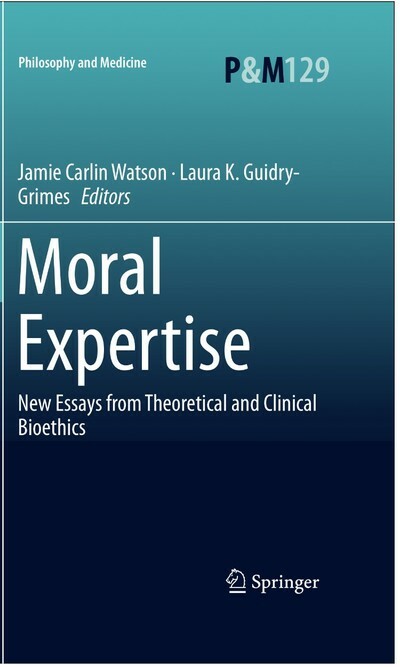 "What Experts Could Not Be," Social Epistemology (online Dec. 2018: https://www.tandfonline.com/doi/abs/10.1080/02691728.2018.1551437?journalCode=tsep20). "Expertise," 1000-Word Philosophy: An Introductory Anthology, 2018. “The Shoulders of Giants: A Case for Non-veritism about Expert Authority,” Topoi, Special Issue on Expertise, eds. Christian Quast and Markus Seidel, Springer, 2018. 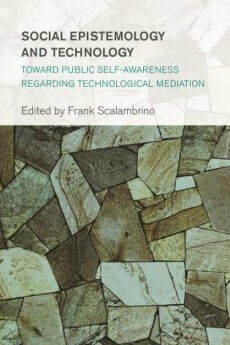 Social Epistemology and Technology, Frank Scalambrino, ed., (Rowman & Littlefield, 2015). 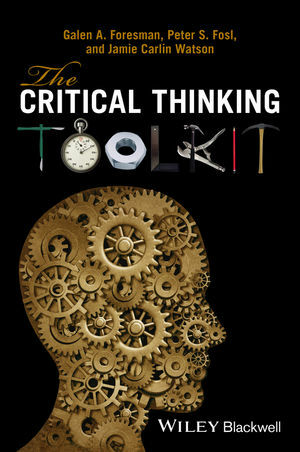 "Talking the Talk: Enhancing Clinical Ethics with Health Literacy Best Practices," forthcoming in HEC Forum. "Patients Without Social Support Need Help, Too: A Gap in the Literature, A Systems Solution," with Evan G. DeRenzo, forthcoming in the Journal of Hospital Ethics. "Health Literacy Evaluation of Opioid Patient Education Materials for Orthopaedic Surgery," with L. Prince, S. Mears, and K. Hadden, forthcoming in Journal of Surgical Orthopaedic Advances. "Health Literacy and Surgery Expectations in Total Hip and Knee Arthroplasty Patients." 2018. With Kristie B. Hadden, Latrina Y. Prince, Marty K. Bushmiaer, and C. Lowery Barnes. Patient Education and Counseling, Vol. 101, pp. 1823-1827. 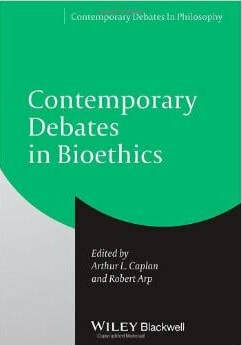 “Clinical Trials are Exploitative: The Likelihood that They Are is High,” in Contemporary Debates in Bioethics, Arthur L. Caplan and Robert Arp, ed. (Malden, MA: Wiley-Blackwell, 2014). “Epistemic Justification,” The Internet Encyclopedia of Philosophy, 2016, SSN 2161-0002, http://www.iep.utm.edu. 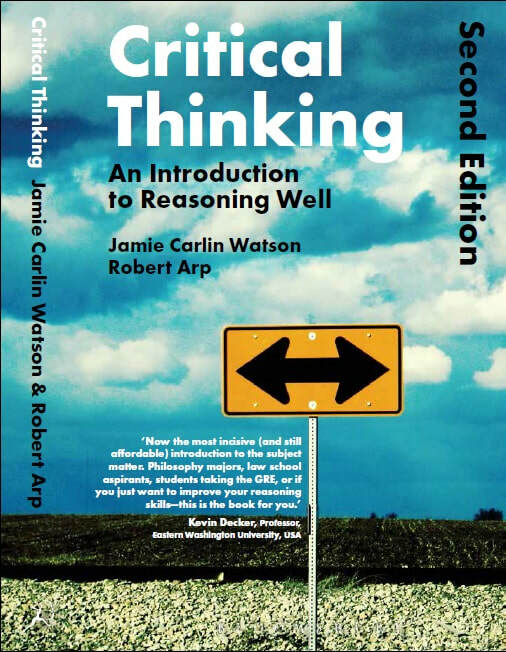 “Dilemma Arguments against Naturalism,” Episteme, 11 (2), June 2014: 229-43 (Web, November 2013). “Prolegomena to An Epistemic Case for Classical Liberalism,” Libertarian Papers, 6 (1), 2014 Web. 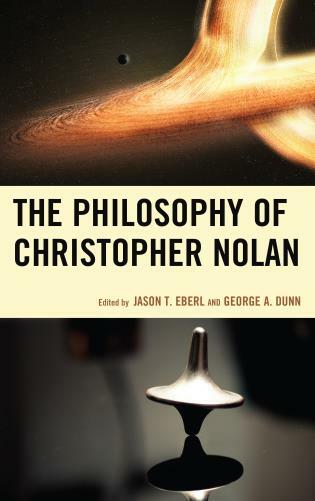 of Christopher Nolan (Lexington Books, 2017). 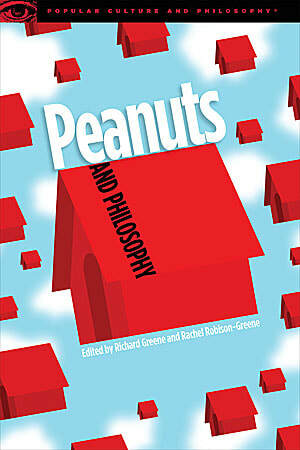 “Is it God or the Great Pumpkin, Charlie Brown?” in Richard Greene and Rachel Robison-Greene, eds., Peanuts and Philosophy (Chicago: Open Court, 2017). 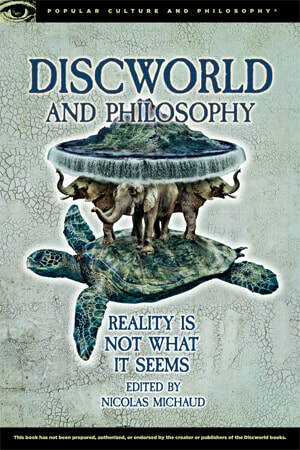 in Discworld and Philosophy, Nicolas Machaud, ed. (Chicago: Open Court, 2016). 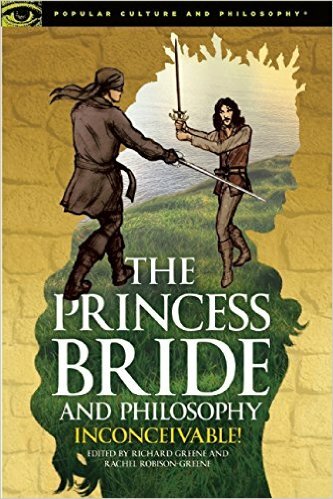 Guidry-Grimes in The Princess Bride and Philosophy, Richard Greene and Rachel Robison, eds. (Chicago: Open Court, 2015). Heather Salter, eds. (Chicago: Open Court, 2012). 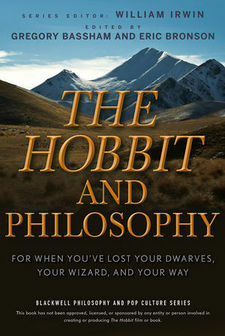 “Reasoning in the Dark: Courage and Uncertainty in The Hobbit,” in The Hobbit and Philosophy, Eric Bronson and Greg Bassham, eds. (Malden, MA: Blackwell, 2012). 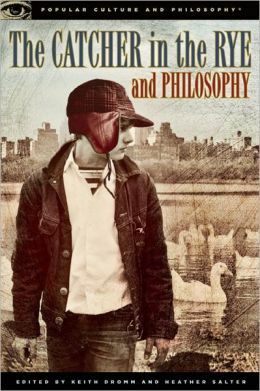 Philosophy, John Shook and Elizabeth Stillwagon, eds., (Chicago: Open Court, 2009). Arp, Quarterly Review of Biology, 38 (1) March 2008: 17-28. 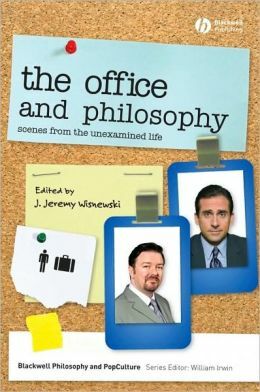 “For L’Amore: Love and Friendship in The Office,” with Robert Arp, in The Office and Philosophy, J. Jeremy Wisnewski, ed., (Malden, MA: Blackwell Publishing, 2008). 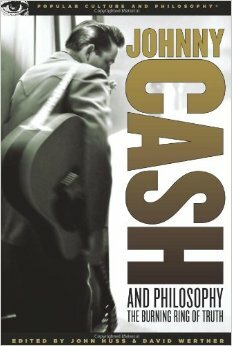 “The Beast in Me: Evil in Cash’s Christian Worldview,” in Johnny Cash and Philosophy, David Werther and John Huss, eds., (Chicago: Open Court Publishing, 2008). 2016). 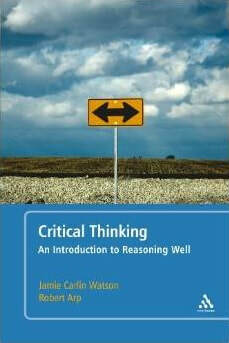 Metapsychology Online Reviews: http://metapsychology.mentalhelp.net/poc/view_doc.php?type=book&id=7797&cn=389. Metapsychology Online Reviews, 19 (11) March 2015. Web. 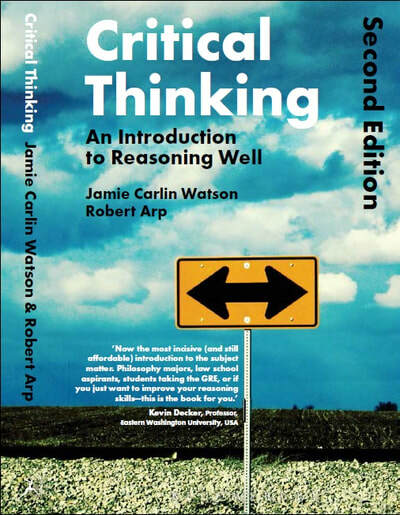 MA: Wiley-Blackwell, 2011), Journal of Applied Philosophy, 30 (4) November 2013: 400-02. “The End of Eternity,” Sophia, 56 (2), 2017, pp. 147-162. doi:10.1007/s11841-017-0590-0. Philosophy and Theology, 75 (4) 2014: 365–78. 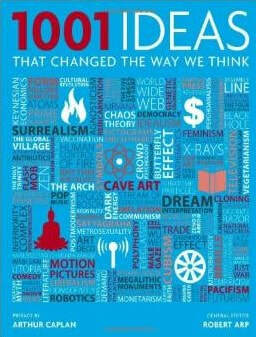 Schuster, 2013); 34 entries, including A Priori/A Posteriori Knowledge; Knowledge as Justified True Belief; Skepticism; Liberalism; Objectivism; Fallacy; Theory; and Hypothesis.